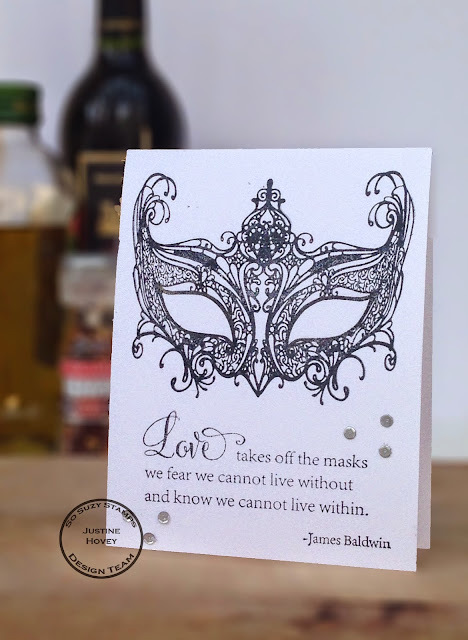 Justine's Cardmaking: Venetian Mask Stamp for So Suzy Stamps! Venetian Mask Stamp for So Suzy Stamps! Today I am on the So Suzy Stamps blog presenting FOUR cards! Here is a sneak preview at one but you will have to check it out over at So Suzy to see the rest. When this stamp first arrived I had so many ideas run through my head: making a vintage background, stamping on kraft cardstock, clean and simple. Then I sat down to watch the movie the Black Swan and the black/white card idea came into my head representing the masks people can wear - the sentiment worked perfectly also! 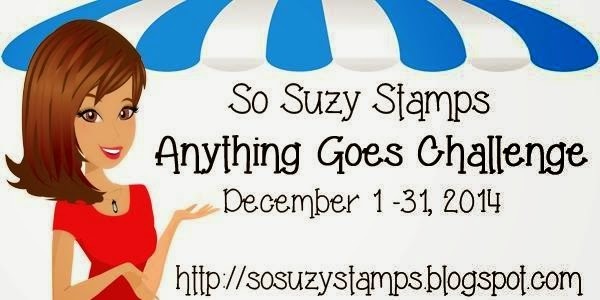 Have you entered the December Anything Goes Challenge yet? 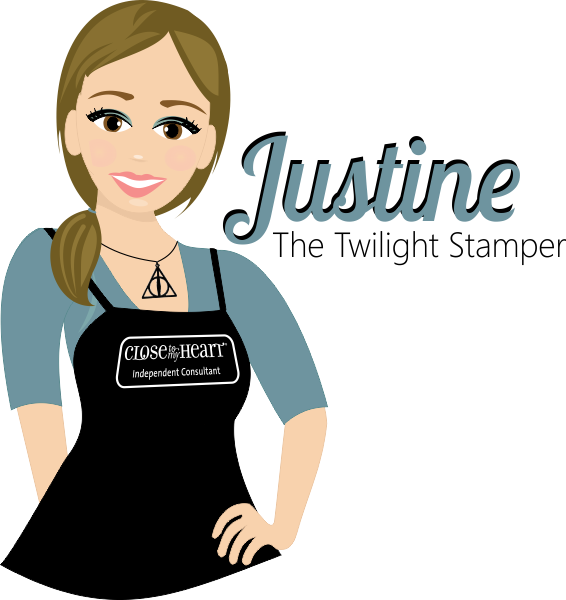 What are you waiting for you could win a $15 Gift Certificate to So Suzy Stamps plus a Blog Badge for bragging rights of course! The cards you made were absolutely STUNNING!!!!!!! They are fabulous little works of art!